Nobody delivers coats that outlast the decades quite like Burberry. 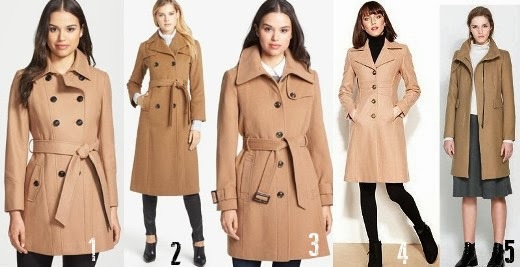 Deck your closet out for the season with this Burberry inspired coat guide for winter! Burberry Prorsum, it’s a name synonymous with the most luxurious coats in the world. Year after year, season after season, this fashion house sends inspiring coats down the runways, honoring and modernizing the classics. It’s simple, no one does coats as well as Burberry. Naturally, when looking to write a post on coats, of course my mind couldn’t go past their gorgeous Fall 2013 Collection. But of course luxury comes at a high price, and one most everyone can’t afford when it comes to picking out a new coat for the colder seasons. Fortunately for the more budget conscious, Burberry is ingrained in the minds of fashion designers everywhere as the coat and you will see their fingerprints on every collection of coats from high to low end. This means no matter what your price point, there is an option with the essence of these crisp lines and luxe fabrics, honoring the brand’s style at a more affordable price. 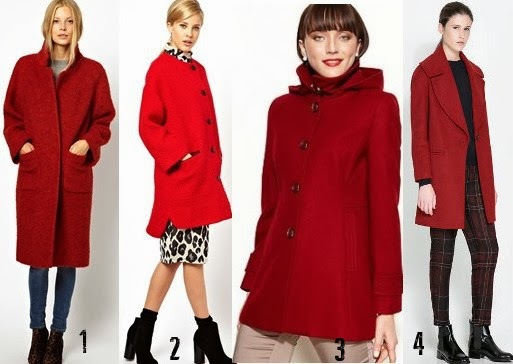 Here is an assembly of some of the best coats out there, all ringing in at reasonable costs. 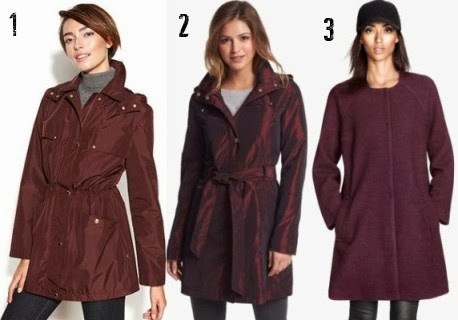 If you’re looking for the perfect coat to get you through the harsh cold weather while maintaining a classic sophistication, you cannot go wrong with any of these options. And the best part? Being true classics, you’ll be able to carry them into the future with you, making them even more worth the price. Join my mailing list to receive more like it in my weekly newsletter, every Wednesday!